Go on mission with the Minions. 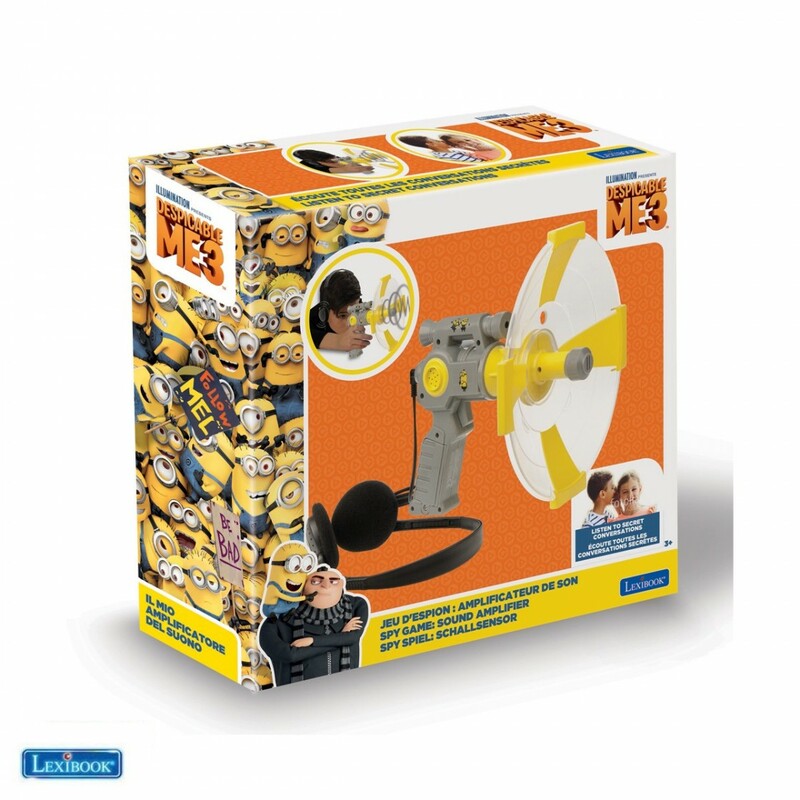 Catch every sound around you with this awesome Minions sound amplifier from the movie “Despicable Me 3”! 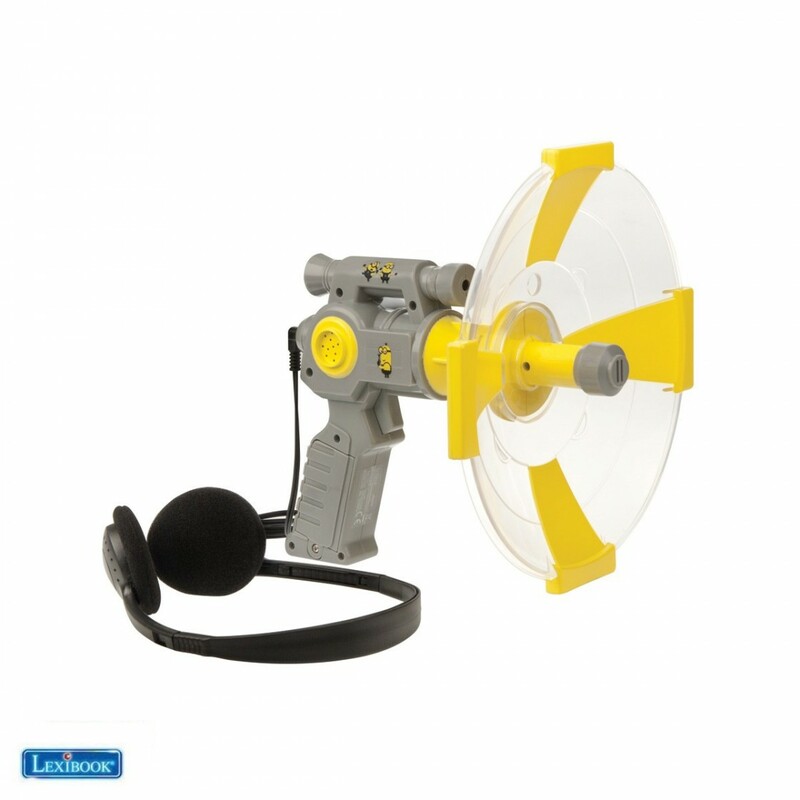 - This sound amplifier is the perfect ally for the youngest adventurers to listen to every sound of nature or to spy on secret talks! - Connect your headphone (included) to the sound amplifier. - Target the sound you want to hear through the eyepiece to orient the parabola to the sound you are interested in. - Then press the trigger and discover all the surrounding sounds. - How does it work? 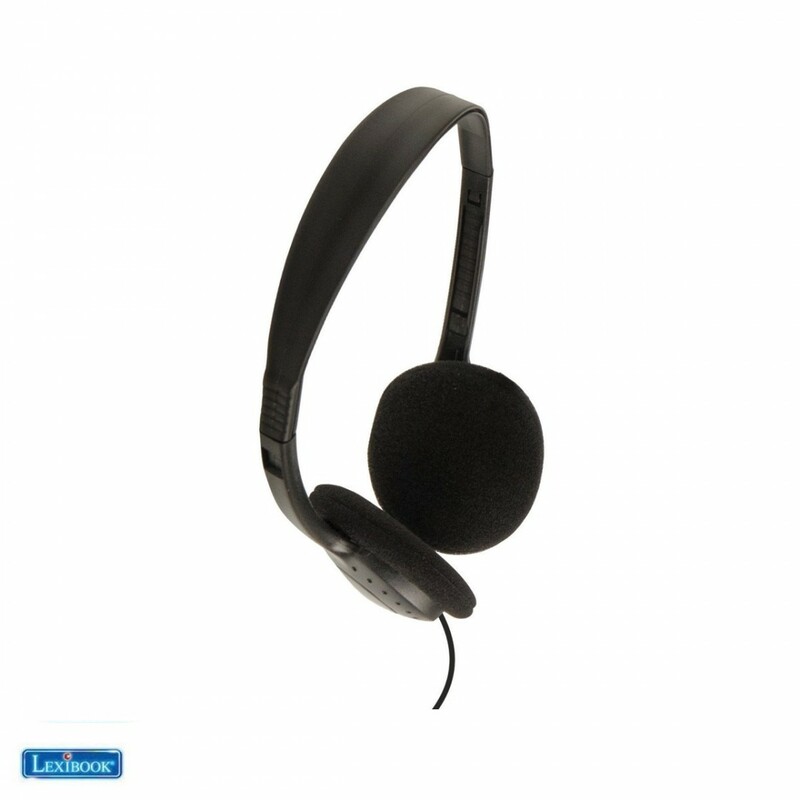 This sound amplifier catches the waves wired by sound vibrations to make them audible to the sharpest ears. - The ideal accessory for observing nature and playing spies! All Lexibook® products conform to European toy regulations. WARNING! Not suitable for children under 3 years. Choking Hazard – Small parts. 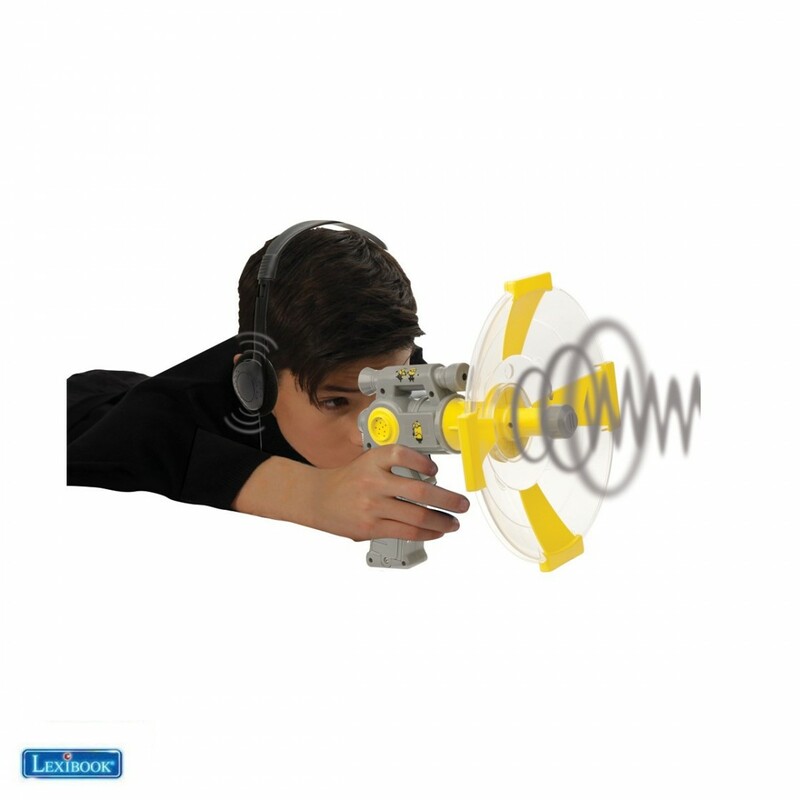 Review "Spy Game: Minions Sound Amplifier"